1. Your new card will automatically come to you. You don’t need to do anything as long as your address is up to date. If you need to update your address, visit your My Social Security account. 2. 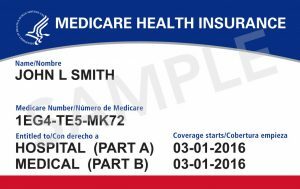 Once you get your new Medicare card, destroy your old Medicare card and start using your new card right away. 3. 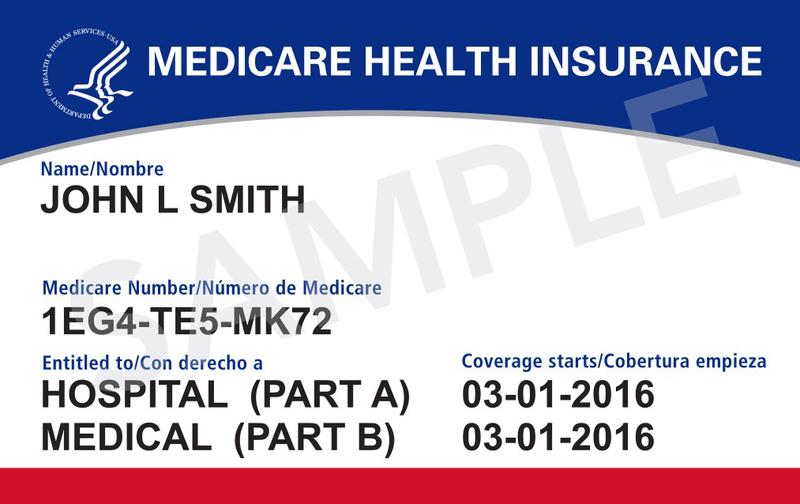 Your new Medicare Number is a unique combination of numbers and letters. Your new number uses numbers 0 thru 9. The letters S, L, O, I, B, and Z are never used.